The month of June heralds the full return of my favorite culinary tool: the outdoor grill. The smoky charm of being cooked over a live fires flatters skin-on trout fillets; super fresh sides of bluefish; and whole, oily, omega-3 rich mackerel alike. But the fragile texture of fish fillets and the misconception that fish skin sticks to the grates, make the prospect of grilling fish intimidating. But I’ve got an easy answer to both concerns: use the indirect grilling method for cooking all types of seafood. This technique employs two different cooking areas on the grill; one directly above the high heat of hot coals and the other sitting opposite the coals, where indirect heat gently cooks the fish to completion. To set up a charcoal grill for indirect grilling, use a coal chimney to light the charcoal and when hot coals are ready, place all of them on one side of the kettle. Arrange well-seasoned fish fillets, skin-side down on the grill directly over these hot coals so they lay, head-to-tail, parallel to the grates. For gas grills, simply preheat both sides of the grill on high. Lay the fish on the grates on one side of the grill and cook for two minutes. Turn off the burner under the fish, but keep the burners opposite the fish fired up, cover the grill, and finish cooking. 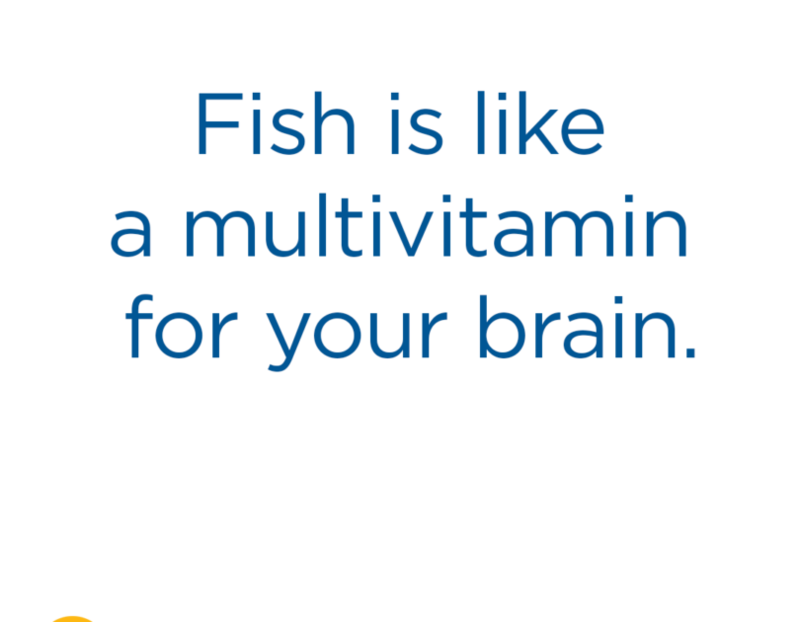 This method also works well for smaller, whole fish. 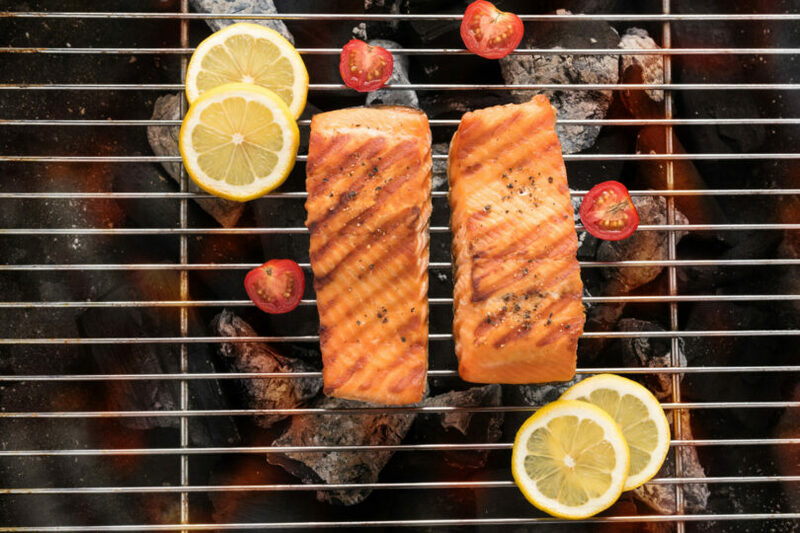 You do need to flip the fish over before rotating the grill grate away from the hots coals and cover the grill to cook it completely. This technique helps cooks get more healthy seafood on the table more often. 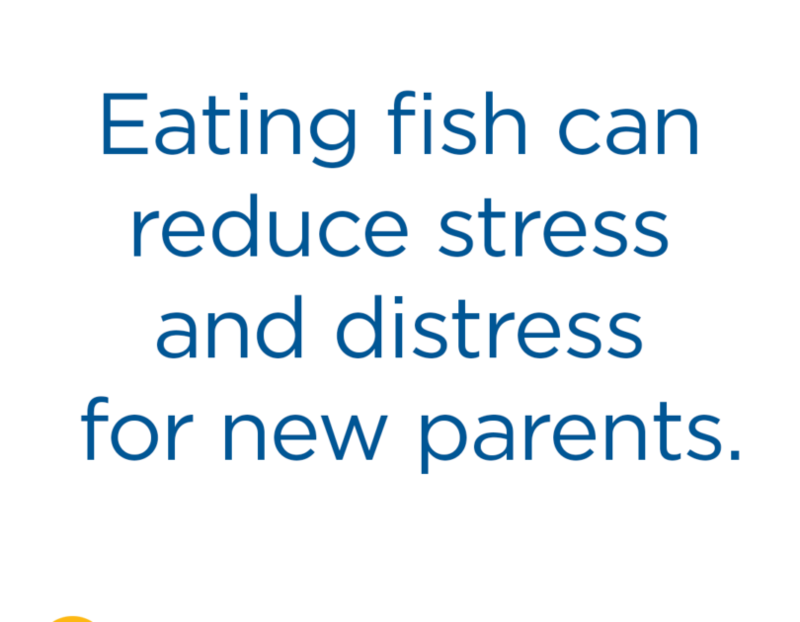 Please take the Seafood Nutrition Partnership’s Pledge to Eat #Seafood2xWk as a positive commitment to eat the USDA’s recommendation of eating two servings of seafood per week. 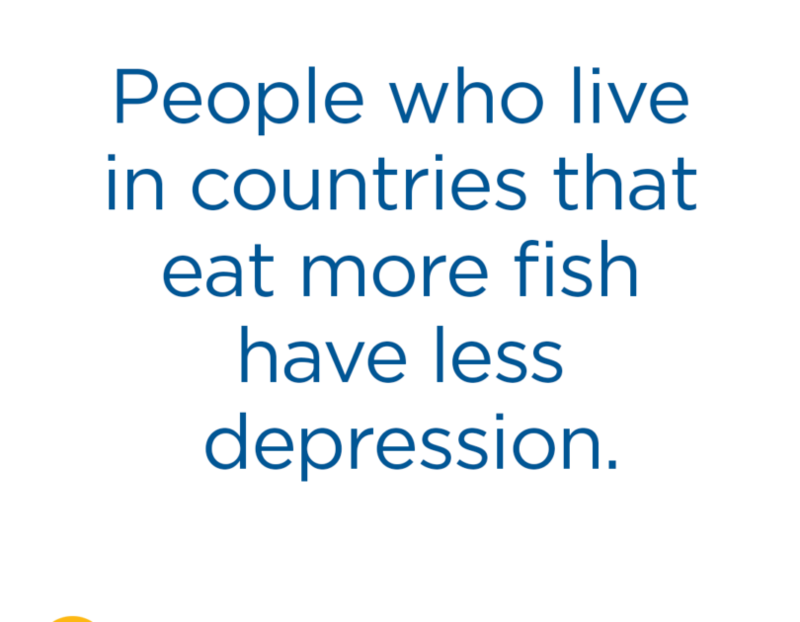 To take the pledge, go to www.seafoodnutrition.org/pledge. This recipe works well with all types of fish fillets including Alaskan pollock, barramundi, John Dory, red snapper, salmon and trout. Combine orange and lemon segments, chile, shallot, and salt to taste in a colander. Let mixture sit while you cook the fish. Prepare a charcoal grill, concentrating the hot coals onto one side of the kettle. Season fillets with salt. Place the fish, skin-side down, over the hottest part of the fire, leaving them there until the edges begin to crisp, about 2 minutes. To finish cooking, rotate the grill grate so the fish sits opposite the hot coals. Cover the grill and continue to cook for another 8-10 minutes, until fish is cooked through. Transfer the draining citrus mixture into a bowl and gently stir in vinegar and olive oil.